Note: If you haven't already, please read Introduction to E-club Capture to learn how embedded forms with Bridg works. The Bridg app can utilize your own HTML code to host an embeddable form for your website. This enables you to design the form in the exact style that you want.  When it's ready, your Bridg Customer Success Manager (CSM) can help you perform tests. Keep in mind that Bridg is not responsible for fixing or adding design elements, such as responsive elements, custom layouts, etc. You can download a basic E-club capture form here if you need a starting point for creating your form. Have field validation for your input fields. Please note that Safari web browsers don't support HTML5 validation tooltips.